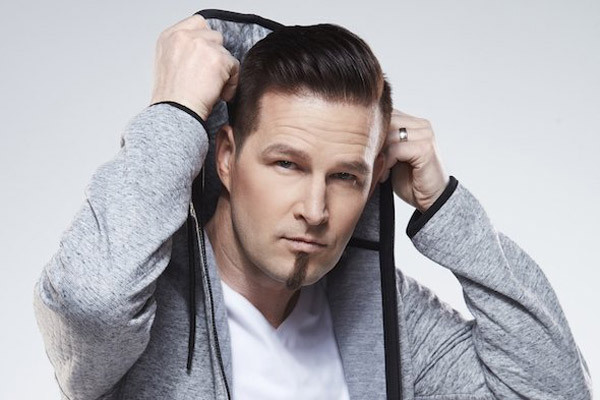 MUMBAI: Shortly after accepting the invitation to represent Finland at Eurovision Song Contest 2019, multi-platinum-selling, award-winning DJ/producer Darude has launched the first of three possible entries for the globally renowned song contest. Together with the other two tracks, Release Me will compete in UMK, Finland’s national selection for the Eurovision Song Contest entry. All three tracks will be released on Armada Music, the biggest independent dance music label in the world, with whom Darude is enjoying quite the fruitful partnership as of late. Darude, "I'm super excited to be partnering with Armada for Eurovision. I cannot think of a better label to work with to bring dance music and a slice of club culture to the Eurovision fans. This first track, ‘Release Me’, is close to my heart as it reveals some of the trials and tribulations that come with being a touring DJ and family man. Find me on my socials and let me know what you think, and I’ll be seeing you on the dance floor soon." Sebastian Rejman, who will perform the chosen song alongside Darude at Eurovision Song Contest 2019, adds: “It’s so great to do this thing with Darude and Armada. It’s an honour to be a part of this project and get the opportunity to rock the Eurovision stage with all of you!"